The truth about estate planning is that most plans just don’t work, meaning they don’t meet client expectations. 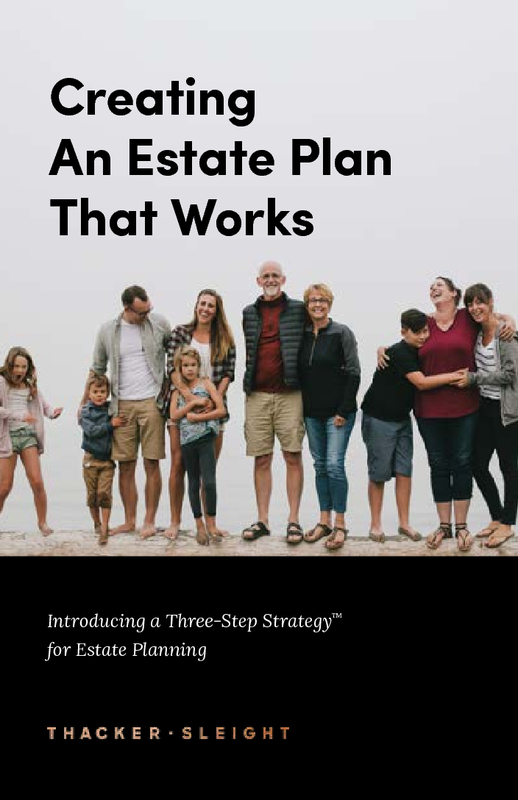 A plan that works allows you to meet the definition of estate planning; to maintain control during your lifetime, plan for your disability, then give what you have to whom you want, when you want, and the way you want. To do so, let us introduce you to the Three-Step Strategy for Creating Plans That Work.